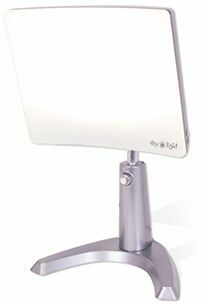 If you suffer seasonal depression during winter’s short days, this expert-approved therapy lamp can help. It emits 10,000 lumens of UV-free light per square meter, it’s easy to adjust, and it’s backed by a generous warranty. 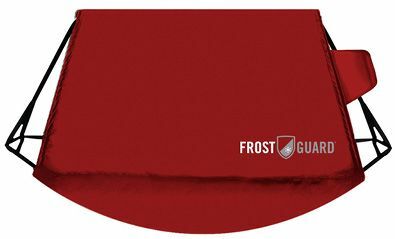 Instead of scraping ice from your windshield each morning, protect it with this durable polyester cover, which also shields the wipers. Straps hold it in place, and a flap folds into the driver’s door to prevent theft. Available in seven colors and patterns. Plug in a HeatTrak doormat and for $1 a day in electricity it will melt away snow all winter long. The company also makes 25-foot-long mats for sidewalks or driveways, which can save you a lot of shoveling. Drafty office? The Danish company Envavo makes a miniature space heater that’s designed to sit in front of your keyboard and warm your hands as you type. 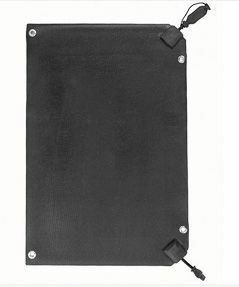 The Heatbuff can be angled to accommodate any type of work-space setup. Who wants to carry a water bottle while skiing? 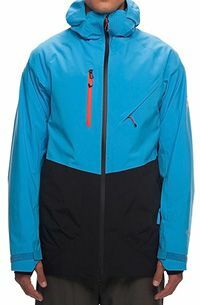 This insulated jacket has a built-in water pouch with a sipping tube that snakes up to the collar. The pouch is easy to refill and stores the water evenly at the waist.